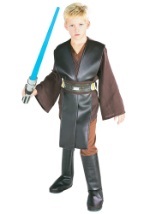 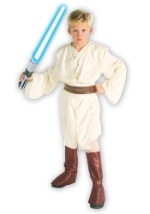 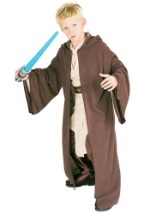 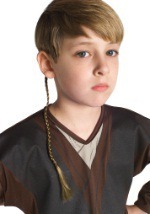 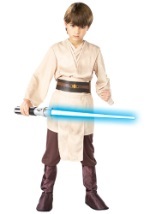 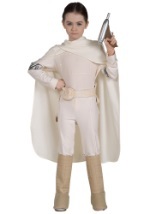 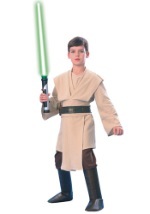 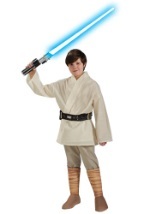 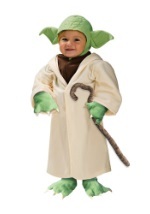 You will certainly feel the Force with this Super Deluxe Child Jedi Robe. 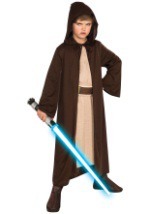 The dark brown cloak is made of 100% polyester. 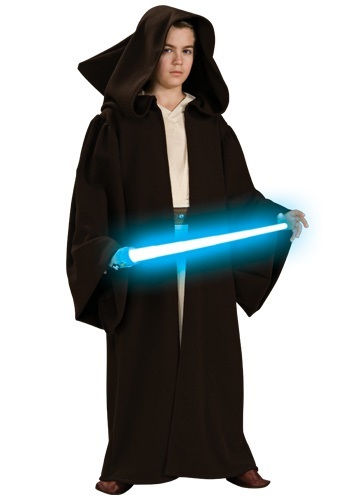 In addition, the material is thick and consists of long, open sleeves and a wide hood. 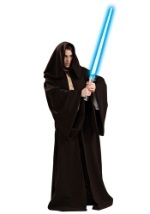 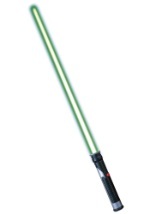 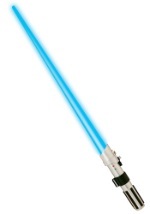 Shadow yourself with mystery when you add a lightsaber to your order.